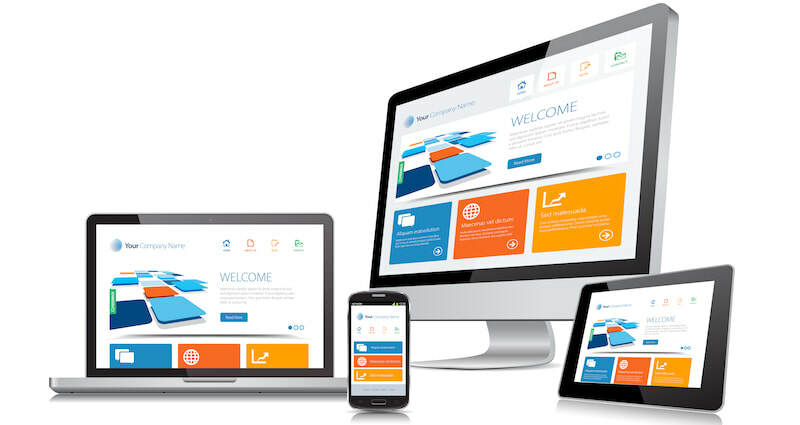 Dixon Design will build you a website from scratch or edit an existing site you already own. Every consultation begins with a free homepage (single, introductory page) design or remodel. If you are satisfied with your new homepage, you may then purchase a full site remodel or new design. We design websites big or small and will make any accommodations we can to our customers.​ Contact us today to ask about anything we can do for you! Dixon Design is proud to now offer personalized hosting for your website. For those who are only interesting in Hosting and not Management click here! Dixon Design will manage your website under a monthly or annual agreement, posting updates to your website and keeping your customers engaged. We will keep your site up-to-date and post any updates or notices that you request. Dixon Design is dedicated to customer service. Depending on your plan, we offer a Posting Guarantee (see Terms and Conditions), anywhere from 3 days to as quick as 12 hours. Dixon Design's Online Store Management Plans come with available advising on generating e-commerce with your store from our Founder, Scott Dixon. Dixon Design's Management Plans are an inexpensive and effective method of hiring a website manager, saving your company thousands of dollars.